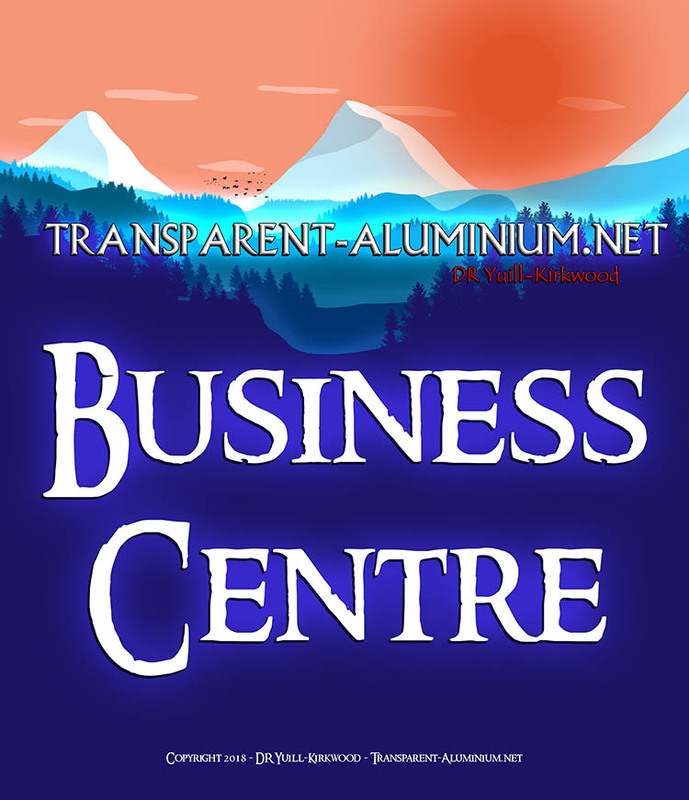 Greeting Space Cadets, today we have a very special unboxing. 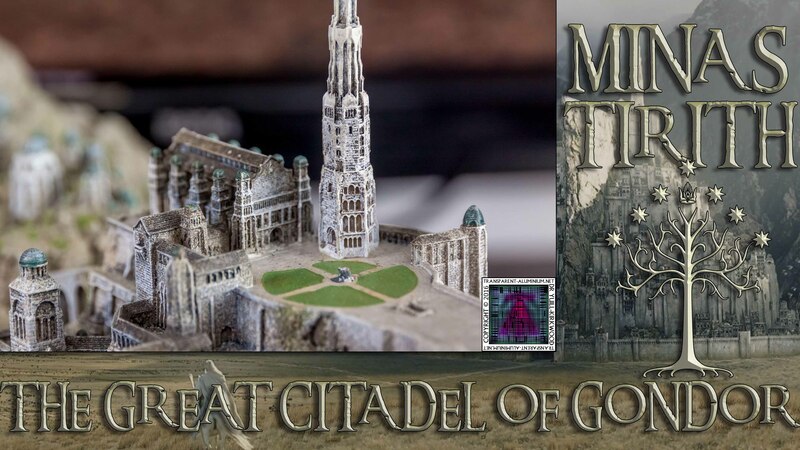 As you all know how much I love The Lord Of The Rings and when Weta Workshop announces they where releasing Minas Tirith I had to add The Great Citadel Of Gondor to my collection. 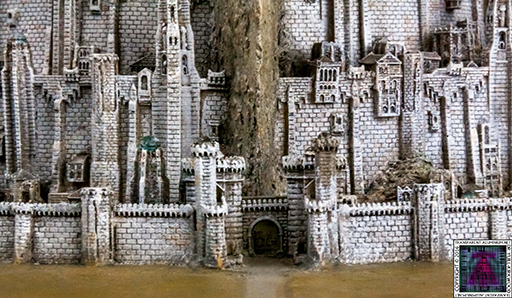 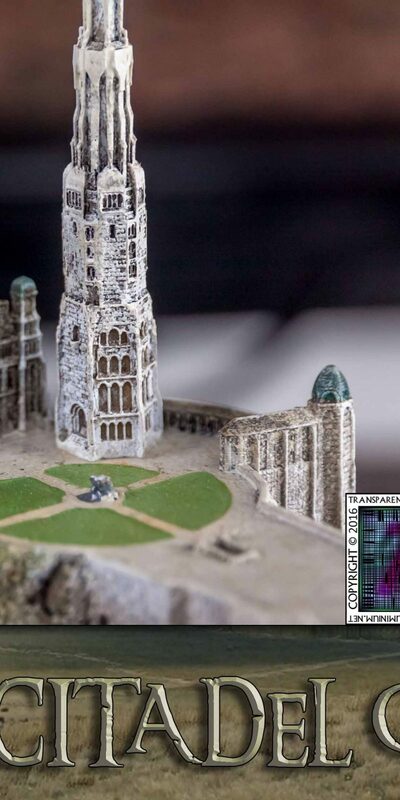 Check out my unboxing and take a loot at the photos from Minas Tirith here. 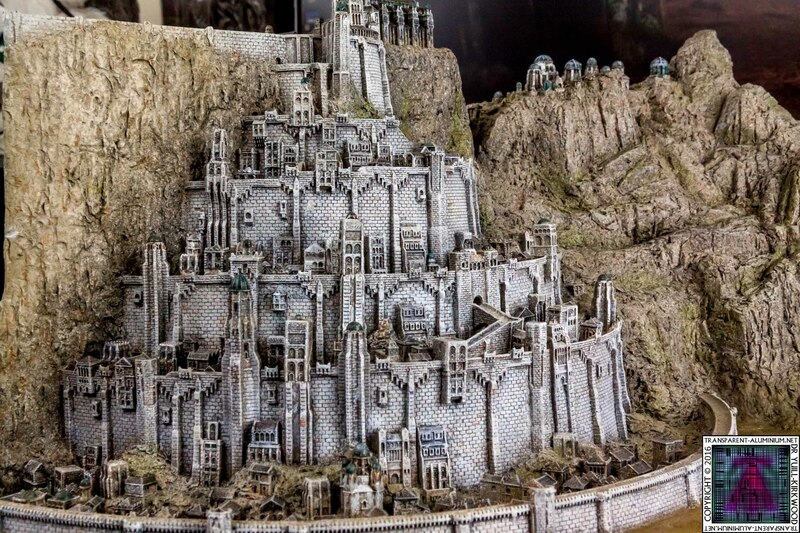 See more form my The Lord of The Rings and The Hobbit collections following the links below and check back here for future videos from my Tolkien Universe collection. 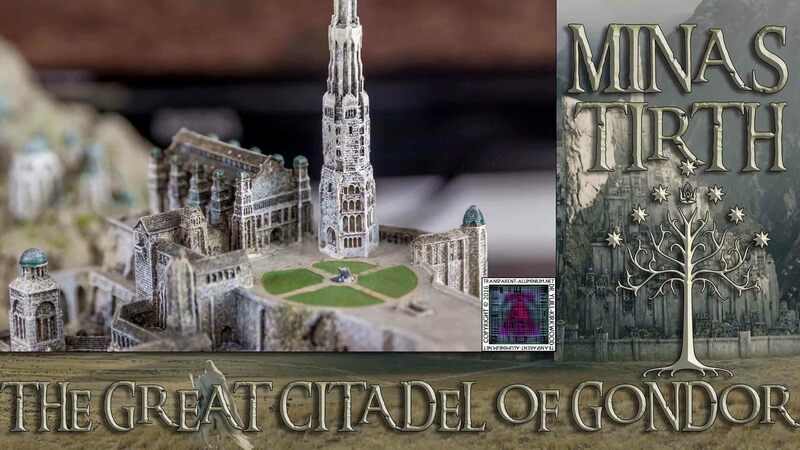 Minas Tirith The Great Citadel Of Gondor Reviewed by DR Ravenholm on March 2, 2016 .